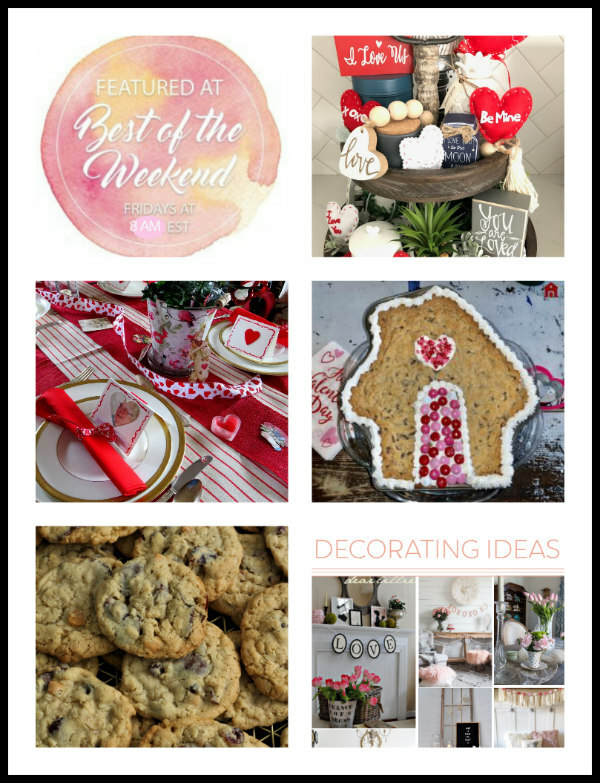 Welcome to this week’s edition of Best of the Weekend link party where we invite you to link up your latest posts. We are so happy you could join us! 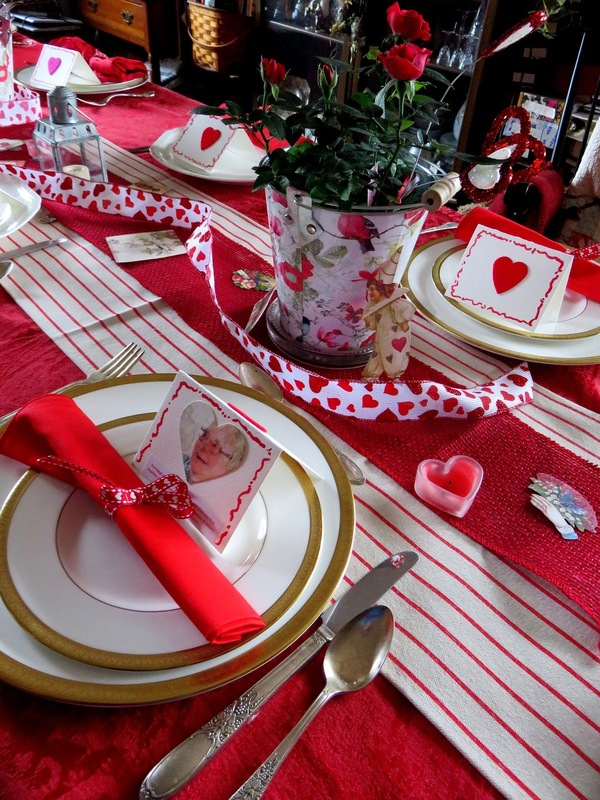 This week, I joined a Vintage Valentine’s Day Blog Hop where I shared a Vintage Valentine’s Day Vignette . 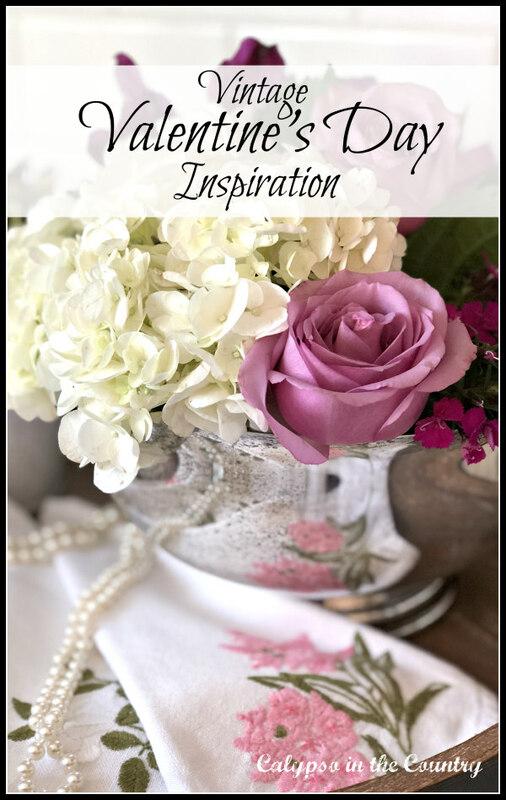 When you swing by to read my post, be sure to scroll to the bottom for links to the rest of the 25 bloggers. 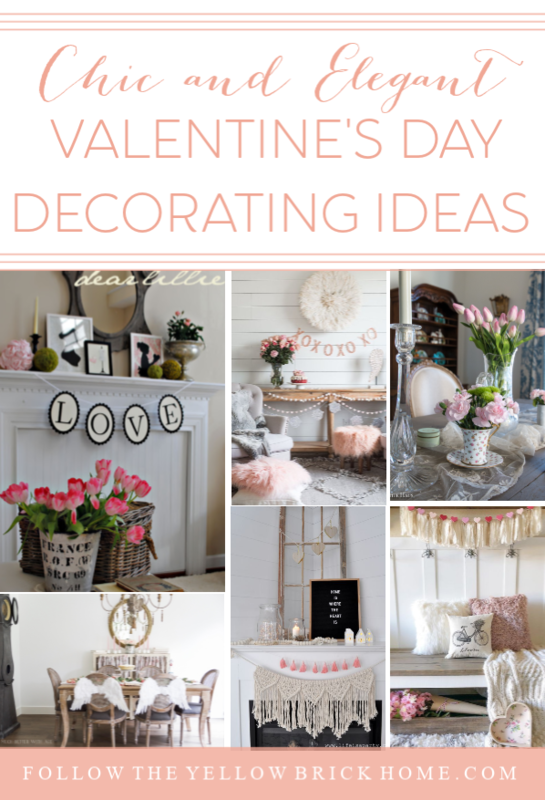 I am sure you will be so impressed with all their creative Valentine ideas! Be sure to click on the link below each photo to view each post. 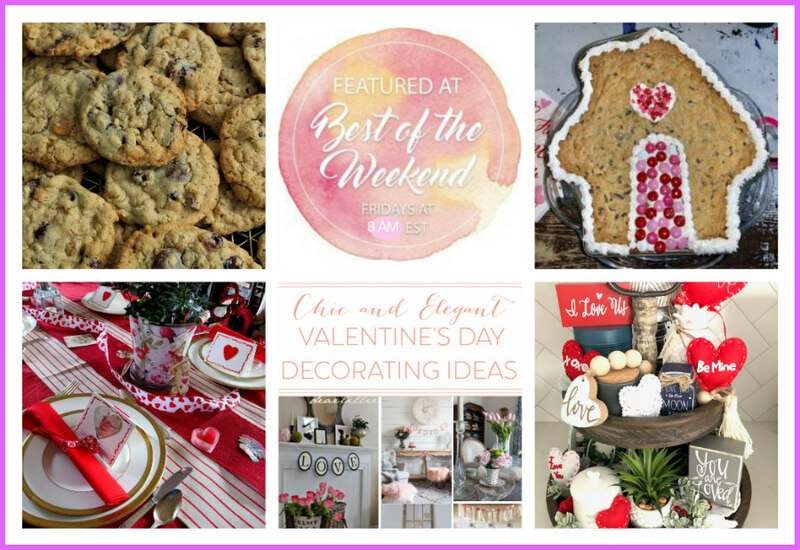 Please join us for this week’s Best of the Weekend party by linking up your post below. **Please note that we are trying out the new version of Inlinkz this week. Hopefully, it will run smoothly. We would love your opinions on the new format so please leave a comment below. Thanks! 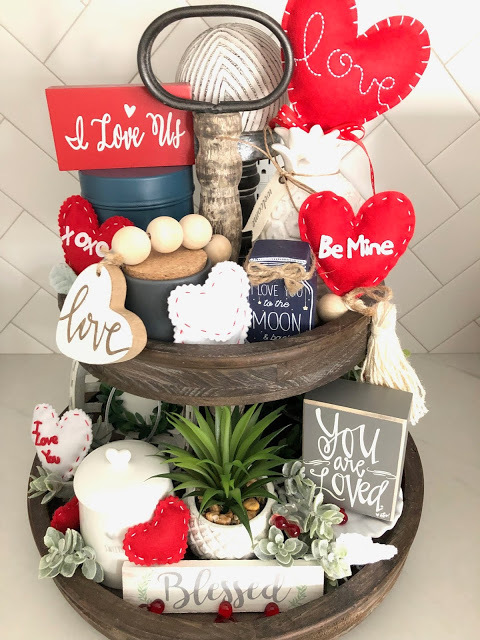 Very very sweet of you to include my Valentine’s Day Tiered Tray! Thank you! I am still trying to get used to the new inlinkz. I help lead some link ups myself and it can be a bit frustrating! Maybe many of us just don’t get a change, LOL! You’re welcome – it’s beautiful! Yeah, I am not thrilled with the new Inlinkz either. I’m hoping it doesn’t discourage people from joining. Their website made it sound like we couldn’t use the old way any more yet I am seeing some old ones on other blogs. If everyone hates it, I might try to override it and use the old way as long as I can! Thanks for your input and have a great weekend! Thanks for including me in the feature! As for the linking — I don’t really like this version as well as others I’ve seen (not sure what the others are called.) 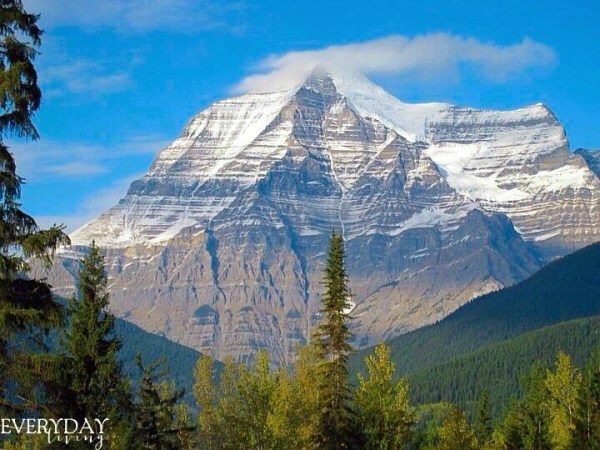 It’s very clunky and you can’t crop or position the photo. Not thrilled with the logging in, either. But mostly, it’s the photo thing. You’re welcome and thanks for linking up! I agree with you – I don’t like that you can’t crop in this version. I think I will try to use their old version next week if it lets me. I have a feeling no one will be happy about this change! Thanks for your input! You’re welcome, Cheryl! Thanks for linking up! Thanks Debbie! Enjoy your weekend too! Thanks for the feature. I’m getting ready to link up right now. You’re welcome and thanks for joining us! Have a great weekend! Thank you, Marilyn! Looks like lots of pretty things linked up this week! 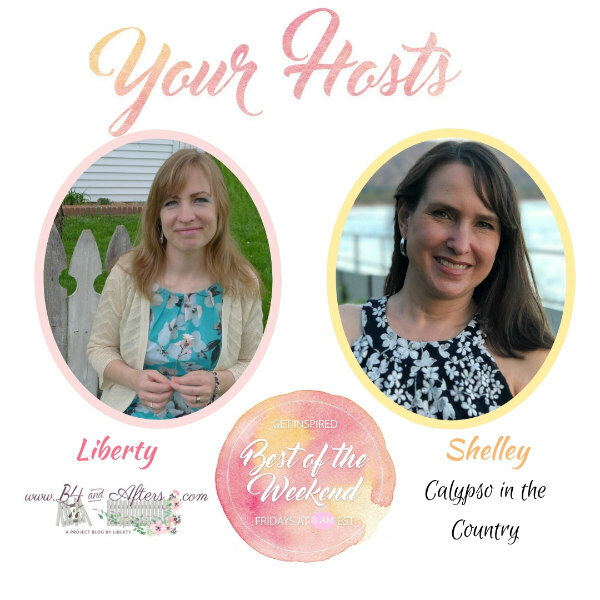 Shelley, thanks so much for hosting and I am excited for the feature. Wishing you a wonderful weekend! You’re welcome, Pam! Always happy to see your posts! Have a great weekend! 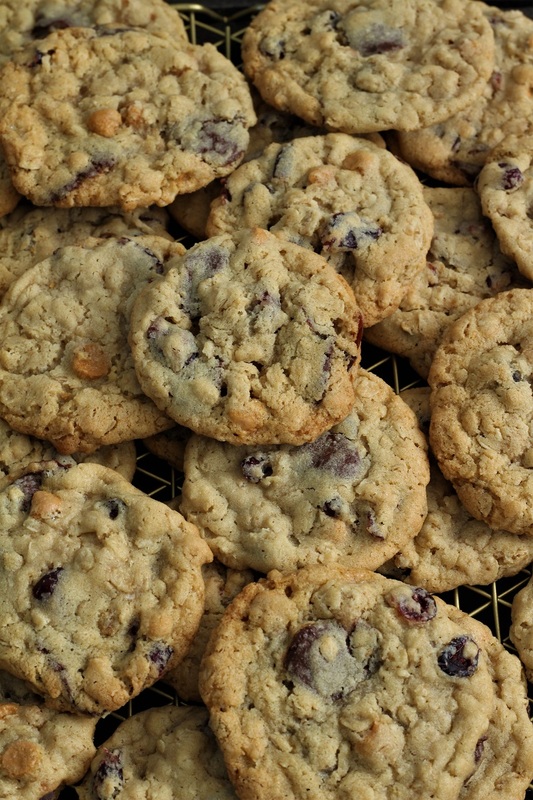 Thank you so much for featuring our Soft and Chewy Oatmeal Cookies. We really appreciate it. You’re welcome. They look delicious! Thanks for joining us and have a wonderful week! You’re welcome, Sheri. Thanks for stopping by and enjoy your week! I am so happy that I was able to link up and share my crochet fingerless gloves I made. 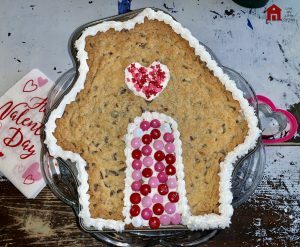 Thanks for hosting and have a nice week and a Happy Valentine’s Day. Great, I am glad you joined in! Thanks and have a Happy Valentine’s Day! You’re welcome and thanks for joining! Our next party starts tomorrow morning at 8:00 am EST. Enjoy the rest of your week!